In the new year we will welcome another former Formula One driver to the FIA World Endurance Championship. The Russian, Vitaly Petrov, will drive for SMP racing in the LMP2 class for 2016. Petrov, who has made a total of 58 Grand Prox starts between the years of 2010 and 2012 is now confirmed to be driving for his fellow Russian Team. 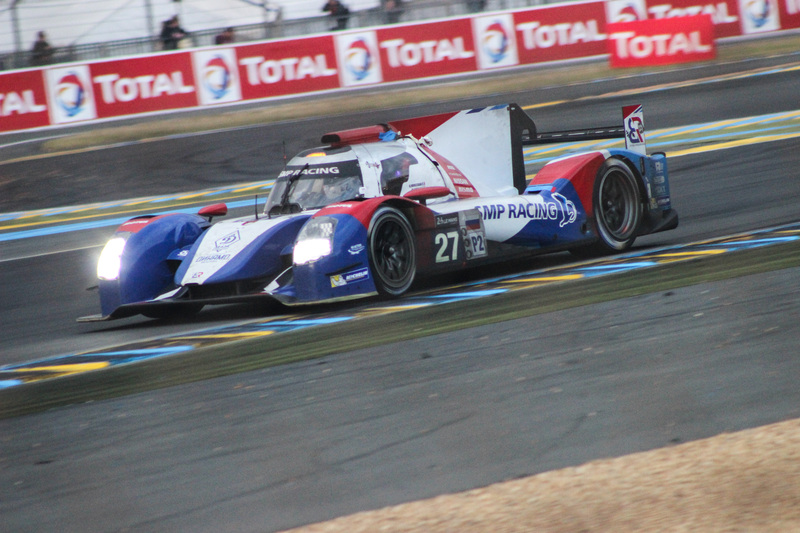 After a year’s break from the LMP2 class in the WEC, the team will bounce back with a two car effort in the new year. Petrov takes the place of Mikhail Aleshin, who returns to IndyCar for 2016. The 31-year-old Russian is not an unknown quantity in the long-distance scene. Back in 2007, he drove a Courage LC75-AER at the 24 Hours of Le Mans. Recently however, he he has been driving for Mercedes-Benz in the DTM. In addition to his involvement in the WEC, Vitaly Petrov will also act as a team mentor for young Russian race drivers and support them on their journey in professional motorsport.